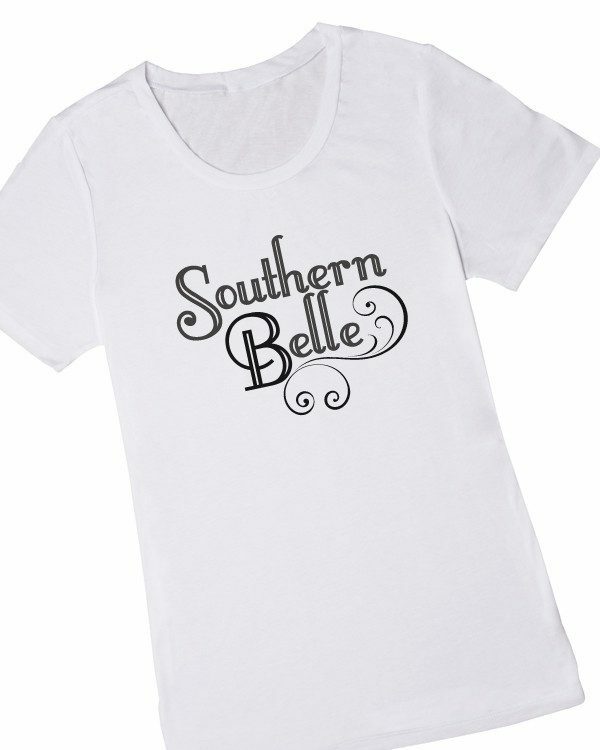 Southern Belle Graphic T-Shirt Only $19.95 Plus FREE Shipping! You are here: Home / Great Deals / Southern Belle Graphic T-Shirt Only $19.95 Plus FREE Shipping! What every Southern girl needs in her closet! Order the Southern Belle Graphic T-Shirt for Only $19.95 Plus FREE Shipping! This shirt is great to dress up and dress down and will go great with a fab skirt, or just a great pair of jeans!